The journey itself to the project was quite a smooth one, it provides you lots of time to relax and anticipate what is to come in your adventure of a lifetime. The second flight to Phalaborwa is something quite special, a very small plane but very comfortable and very prompt. 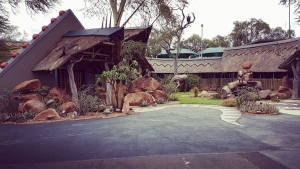 Upon arriving at the one of the most special airports in the world, Phalaborwa, I was greeted by a very friendly head volunteer, the car journey to the centre was about an hour and a half, one with some very beautiful sights on the way. Arriving at the centre can be somewhat intimidating in one sense, but overwhelmingly warm and calming. There is a lot to soak in, but it is the same for every one. You will have a tour around the centre, meeting the people in charge, the animals, and the other amazing volunteers! The first couple of days you will be shadowing, learning the ropes and getting to know the routine and the method in the madness of the project site. Don’t be afraid to ask questions. After this initial few day period, you will feel at home, the mood is always happy and the work ethos is second to none. You start work around 6.45am-7am, and every day is something new, no day is ever the same – always speaking to new people, doing new tasks and learning new things. Some of the days will be filled with tough work, and some of the days will feel long, other days will be a lot easier, but the time you get to spend with the monkeys make you feel so loved, so appreciated – it is hard to put into words the effect these little animals can have on your life – you need to experience it to know what I mean, it’s a surreal feeling. 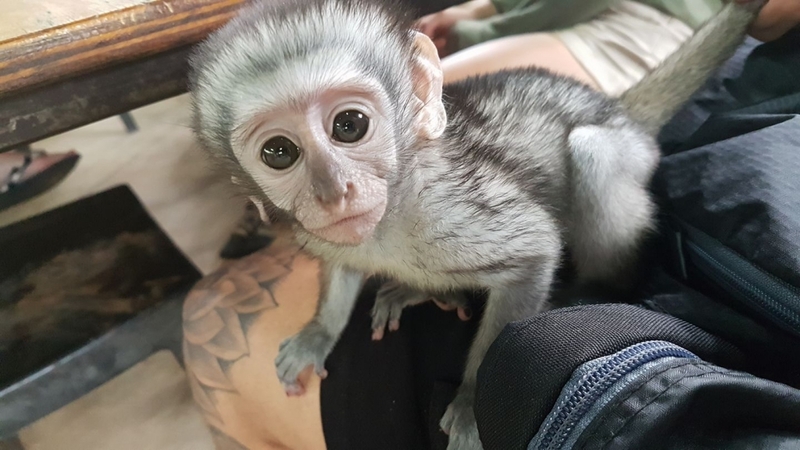 At first the monkeys may be slightly hesitant around you, they need to get to know to trust you, but they know a good person when they see one and after this little testing period, they will be your best friend, you will fall in love with one if not more of them. Trust me in that you will come away from this experience feeling very accomplished, very confident in your own abilities and absolutely in love with the place and what it does. It’s a life changing experience not only for yourself, but for the animals that need it, the work doesn’t go unappreciated. 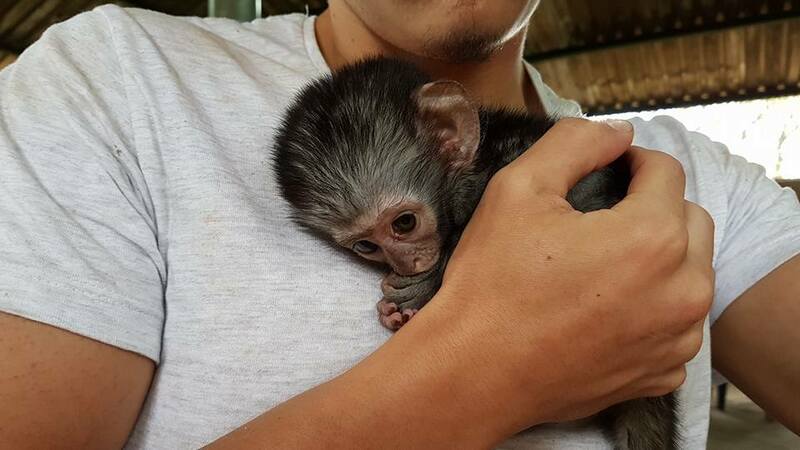 Visit our website to find out more about volunteering with monkeys in South Africa.